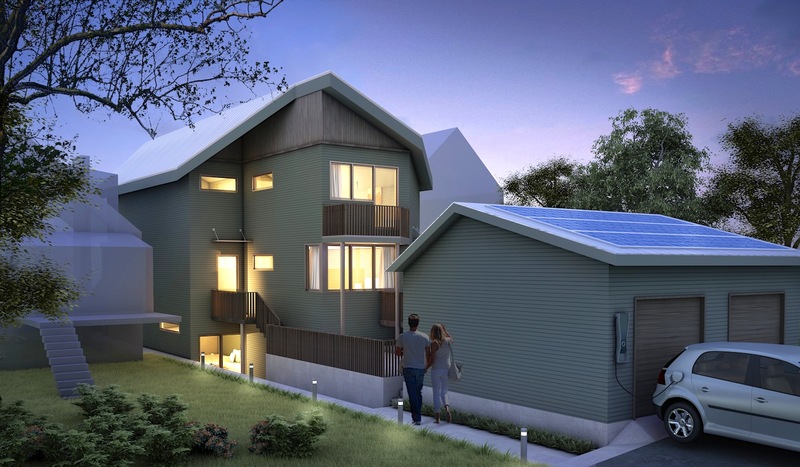 For those who have been working on bringing the Passive House design principles mainstream in Canada over the last couple of years, this development is quite satisfying: As of June 2015, the City of Vancouver Rezoning Policies allow the International Passive House Standard to be used as an equivalent to LEED/ASHRAE to achieve and measure a high standard of building performance. Any questions? 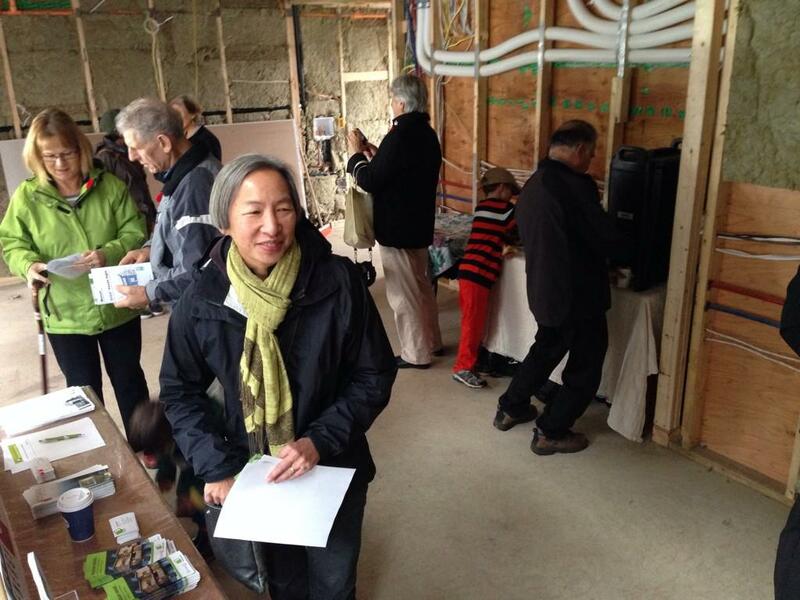 Need a certified Passive House Consultant and Engineering Team? Please contact us here. For up-to-date incentives and policies, please contact us here. The trend towards promoting more energy efficient buildings can be seen all over Canada, but especially in British Columbia. Next to Vancouver, other municipalities have started to or are working on offering incentives for energy efficient design and construction, in addition to efforts adding more stringent energy efficiency requirements to the BC Building Code. If you are interested in learning more about Passive House and/or certain incentives offered by your municipality, please do not hesitate to contact us.